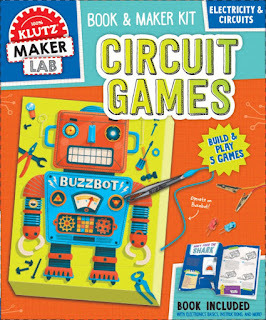 Encourage kids creativity with the new Klutz Maker Lab Kits! Klutz new Maker Lab Kits are a hoot for kids. 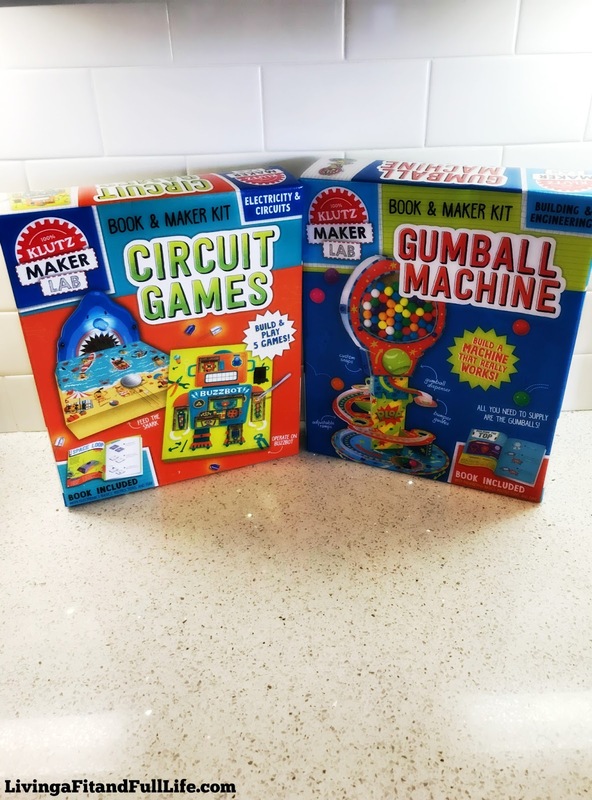 I love that both the Gumball Machine and Circuit Games Maker Lab Kits from Klutz encourage creativity and teach kids how fun it is to make things! 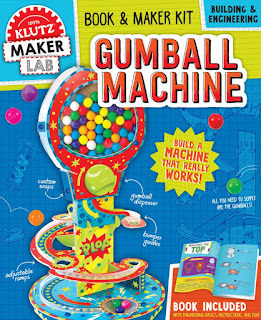 My seven year old daughter absolutely loved the Gumball Machine Maker Lab Kit and couldn't wait to build it! She was so careful to make if just right and I love how well it turned out. She loves that it's a real working gumball machine that dispenses the perfect treat! Circuit Games Maker Lab Kit definitely has my ten year old impressed! I love that it teaches her how to use actual electronic components to build her own fun games to play with her friends and family. It's the perfect way to encourage a lifelong excitement for building!